The Trust for Public Land Action Fund is dedicated to a single goal: passing non-partisan ballot measures and legislation that provide funding to preserve America’s land, water, wildlife, farms, and historic sites and to protect, restore, and create parks, trails, and outdoor open space. 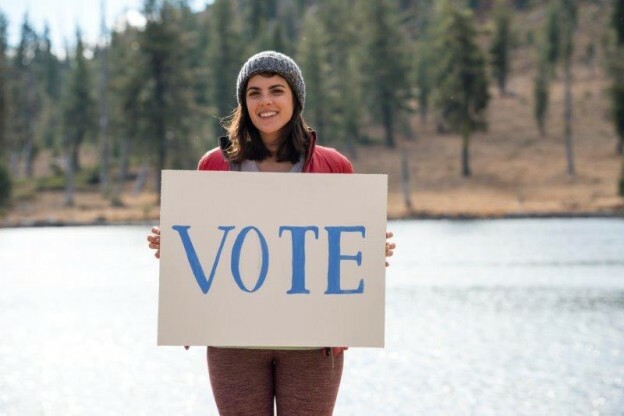 The Trust for Public Land Action Fund provide the following campaign services to help pass state, county, city, town, or special district ballot measures to fund land conservation and parks. Strategy. We advise campaigns on shaping an effective message, identifying which voters to reach, and determining the best ways to reach them. Polling, media and voter communications. We work with a national network of expert consultants in public opinion research, traditional and online media, and direct mail. Coalition-building. We help marshal broad support from a wide range of organizations, including conservation, civic, parks, sporting, and business groups. Fundraising. We jump-start fundraising and help campaigns identify and reach out to potential donors. Campaign committee sponsorship. In our deepest level of service, we help set up a campaign committee and handle the nuts and bolts of running a campaign, including accounting and legal compliance. The Trust for Public Land Action Fund supports legislative advocacy for budget appropriations, new funding programs, enabling legislation, and the referral of measures to the ballot. Coalition hosting. By providing a neutral platform for like-minded groups to work together, The Trust for Public Land Action Fund allows supporters to pool resources and leverage their collective strength. Legislative strategy. We hire lobbyists and help campaigns develop a plan to achieve their legislative goals. Government relations and campaign expertise. We employ respected advocacy, grassroots organizing, and media experts. The guidance, technical expertise and tools we offer can make the difference between winning and losing. For more information, call Linda Orel at 617-371-0526 or email Linda.Orel@tplactionfund.org.